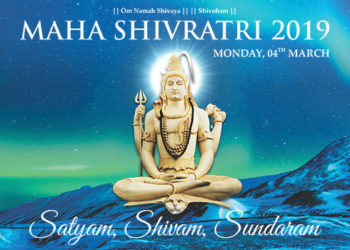 Mahashivratri, the great night of Lord Shiva, is one of the holiest days of the Hindu calendar. 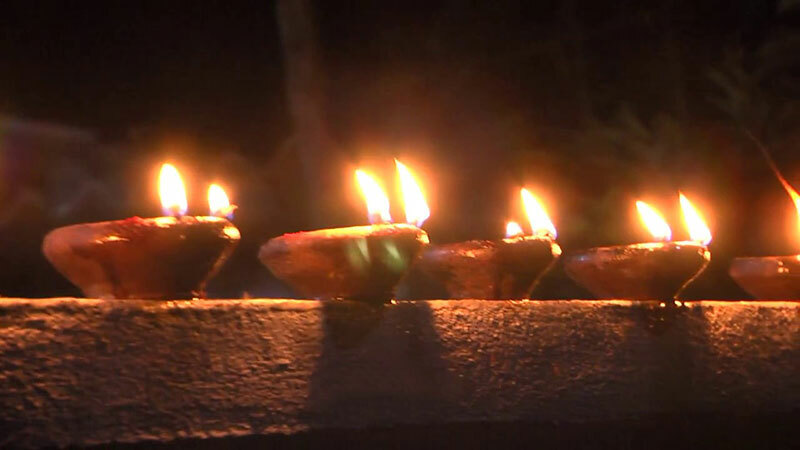 It falls on the new moon day in the month of Maagha, and is dedicated and celebrated in honour of the beloved Hindu deity, the destroyer, Lord Shiva. 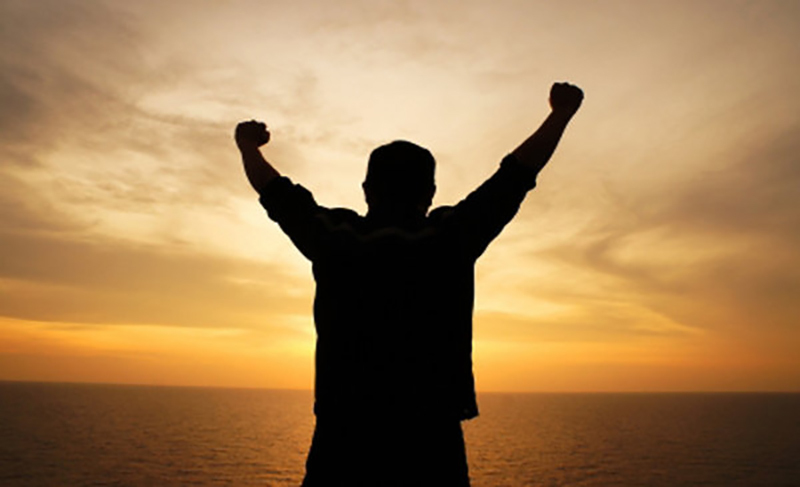 Contrary to the way the word “Enthusiasm” is currently used, with its secular connotations of excitement, intense and eager enjoyment or interest, it was originally used in a religious context to refer to beliefs and passions related to religion. 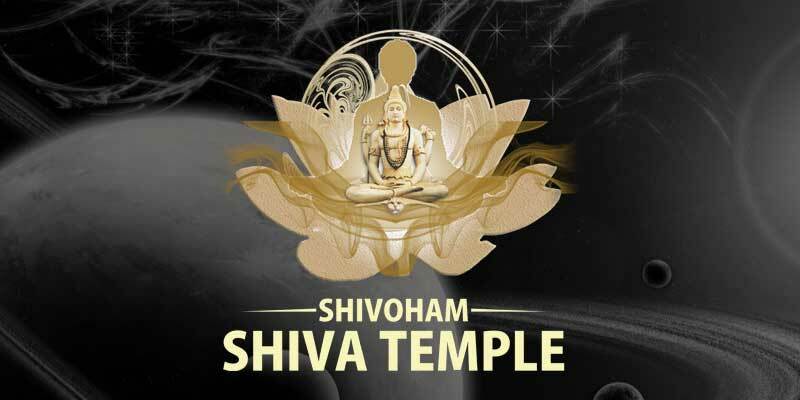 The Shivoham Shiva Temple is known as “A Temple of Faith”. It was built in order to propagate faith, to foster it and strengthen it. We all talk about faith, but what is faith? Why is it important? What makes faith so powerful? 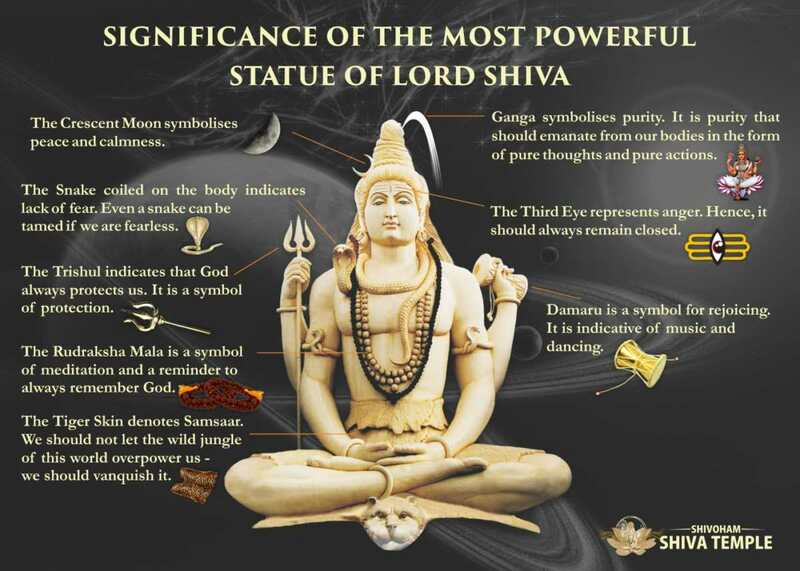 The beautiful 65-feet-tall idol of Lord Shiva at the Shivoham Shiva Temple is one of the first of its kind in the world. 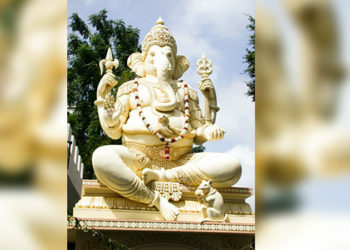 This awe-inspiring and majestic statue is the epitome of serenity, which leaves the devotees and visitors with feelings of tranquility and bliss. 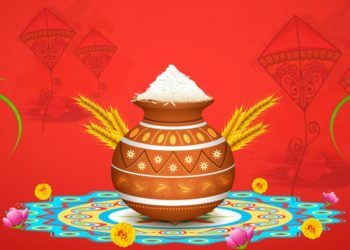 The month of Kartika is regarded as one of the most auspicious months of the Hindu lunar calendar and one of the holiest months of the year, and it is considered particularly favourable for worshipping Lord Shiva. 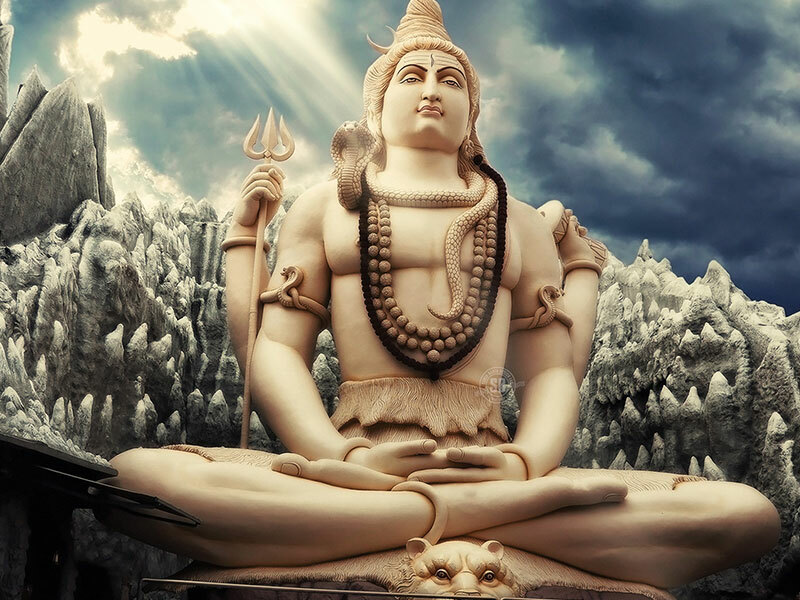 The Shivoham Shiva Temple, located on Old Airport Road behind Kemp Fort Mall in Bengaluru, is home to the beloved Hindu deity, Lord Shiva. 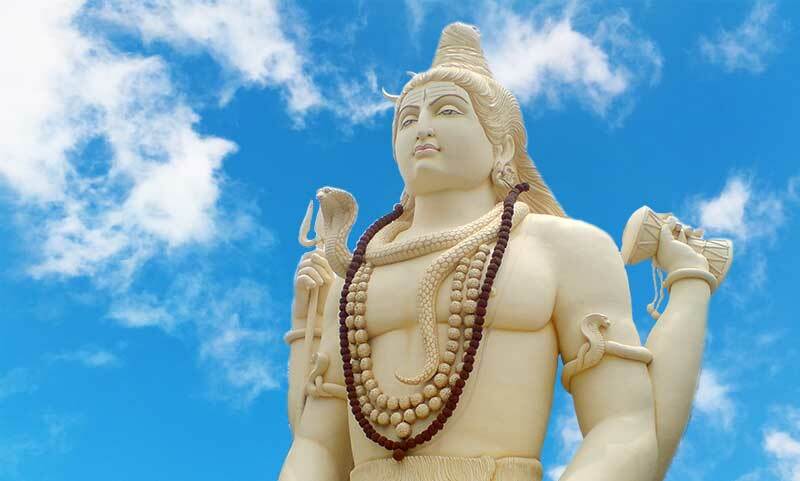 The beautiful and towering 65-feet-tall idol of Lord Shiva, made from marble, is one of the first of its kind in the world. 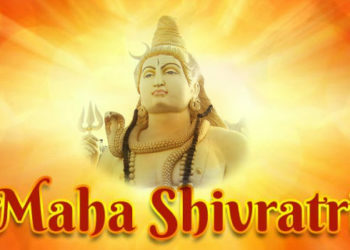 Spirituality is the heart and soul of Shivoham Shiva Temple. 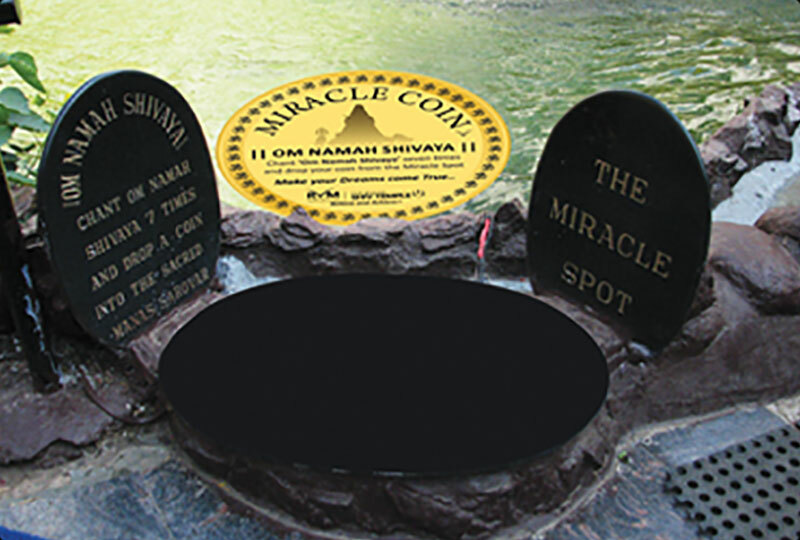 Located in Old Airport Road, Bangalore, India, it is one most sought out spiritual destination. 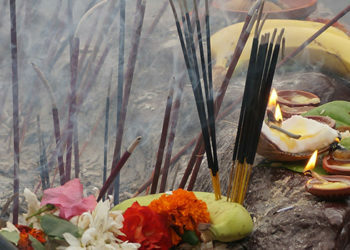 Shivoham Shiva Temple situated on Old Airport Road, Bangalore is considered the best Shiva Temple in Bangalore.